Great news! 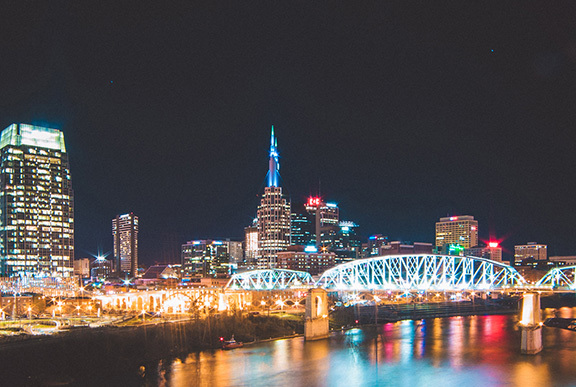 The deadline for early registration pricing for the NEHA 2019 Annual Educational Conference & Exhibition in Nashville, Tennessee has been extended to Friday, April 26. Register today for the conference, plus additional events including preconference courses and exams, special events, and workshops (some offered with limited seating) to take advantage of the huge discount! Are you an AEC first time attendee and want to learn more about what to expect? Details on conference tips, the Annual Awards Ceremony, social events, and much more can be viewed in our First-Timers Guide.